5 Volumes, 9 Issues, 22 Articles available from 2014 to 2019. Another facet to which the journal of leadership studies focuses on is the Innovation Management. This multi-disciplinary approach covers a broad range of methodological settings. 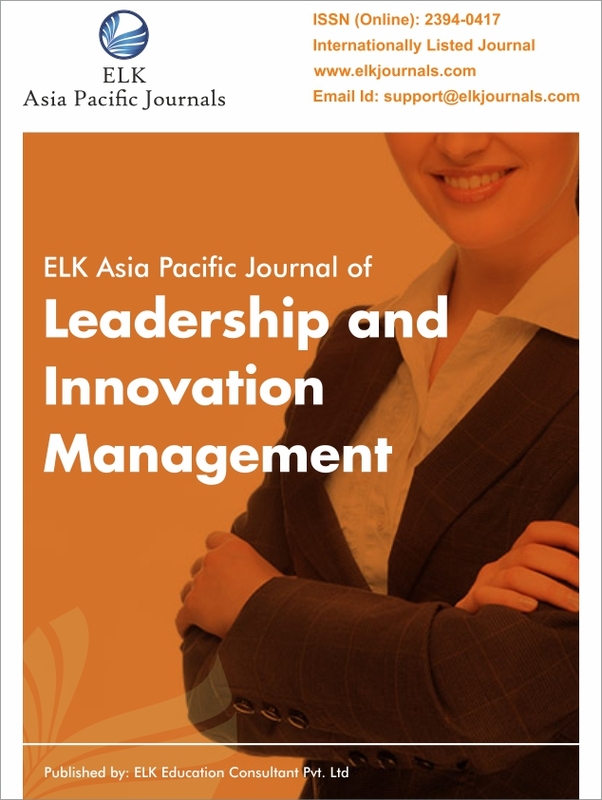 Along with broad aspects such as key challenges of managing innovation, this international journal of leadership studies also entails aspects like technology, R&D and new product development. This gives it the title International Journal of Innovation Management. Being inclusive and practical, it encourages active interaction between managers and research academicians. It is based on a problem-solving approach while endeavouring to integrate technological, organisational and market innovation. Let your innovative research ideas disperse throughout the globe with this international journal of innovation management. Also, if you represent a university or an institute, you can ask for subscription of this international leadership journal through our journal subscription form. For scholars focusing their research on innovation and technological advancements, they too are welcome to publish their manuscript in our international journal of innovation management.